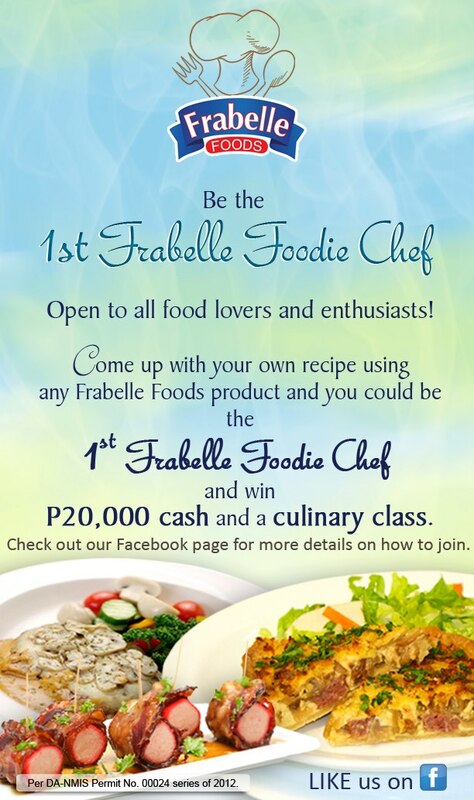 Although I haven't tried all of Frabelle's products, I can vouch for their hotdogs and cheese hotdogs and hamonado longganisa. The hotdog can also be served as pica-pica which I just did last week when we have some visitors in the house. I just sliced it differently and placed them in a nice serving plate. 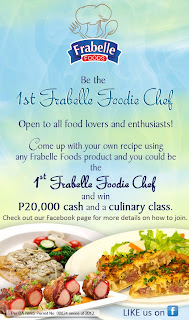 See poster for tdetails and here's the link to Frabelle's FB page. Aja!